PLEASE STAND BY... THIS PAGE HAS MOVED. YOU WILL BE RE-ROUTED IN 1 SECOND. 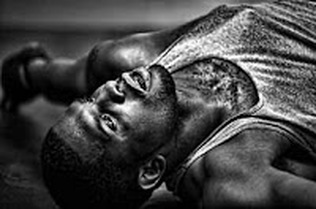 After years of writing and shooting for newspapers and magazines, I started exhibiting my photography in 2008. My first book was published in 2010. Now in its second edition, Live Without Dead Time: The Streets of Amsterdam contains 80 pages of candid street scenes from one of the world's most alluring and colorful cities. My second book is a photographic journey through the winding back alleys and forgotten corners of the streets of the legendarily picturesque villages of Santorini Island. Let me tell ya, the things I do to get a story… I’ve slam-danced, spelunked, bungee-jumped, stayed awake through an entire Third District Congressional Forum and stopped at Wall Drug. But I think you’ll agree that on this night, I went above and beyond the call of duty when I ate a two-inch mealy worm. Raw. As editor-in-chief of the New Brewer magazine, I worked with a team of reporters and technical editors covering the American craft brewing industry. People ask, how could you ever leave this job? Fact is I did, but not before we had a chance to do some fun stuff like ponder the future of the World’s Largest Six-Pack. My tenure as webmaster of the Coalition of Photographic Arts put me in contact with a lot of first-rate photographers. In this interview, I spoke with Coree Coppinger about the challenges and rewards of documenting the fighters at the Duke Roufus Mixed Martial Arts Academy. I started blogging for PhotoArtsChicago.com in 2011. 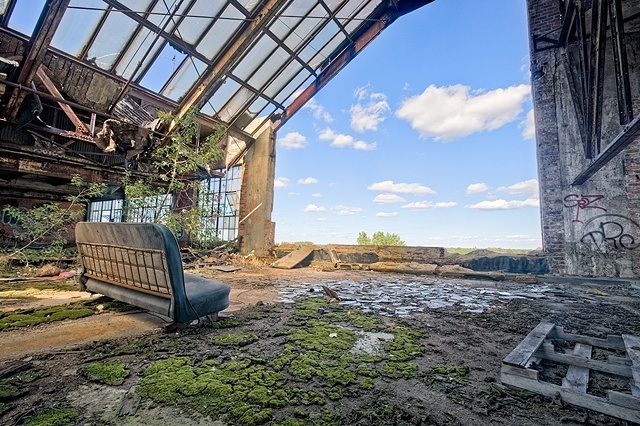 For this post, I interviewed Chicago photo artist Eric Holubow about the haunting beauty of his images of post-industrial architectural decay. As senior editor of Sherwin-Williams' Professional Painting Contractor magazine, I've traveled all over North and Central America to interview painters and photograph their work. Guys like Jeff Woodward of Hiawassee, Georgia (above) are the unsung heroes of the construction trades, and it's a privilege to tell their stories. The opportunity to travel has been one of the best perks of my career as a journalist. One of my favorite trips of all time was a two-month journey in New Zealand. A uniquely American journey through massive monuments, kitschy roadside attractions and sublime natural landscapes, written for LAX magazine. The eerie quiet. The stark beauty. The seasickness. That's what Larry Green remembers most about his travels to Antarctica. 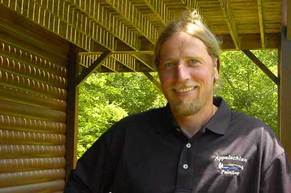 I interviewed him about his once-in-a-lifetime adventure to the Last Continent for the La Crosse Tribune. Website ©2013-14 Mike Starling. Art credits: Dobro, Didges, Drum photo ©Mike Starling. Live Without Dead Time book cover photo ©Mike Starling. 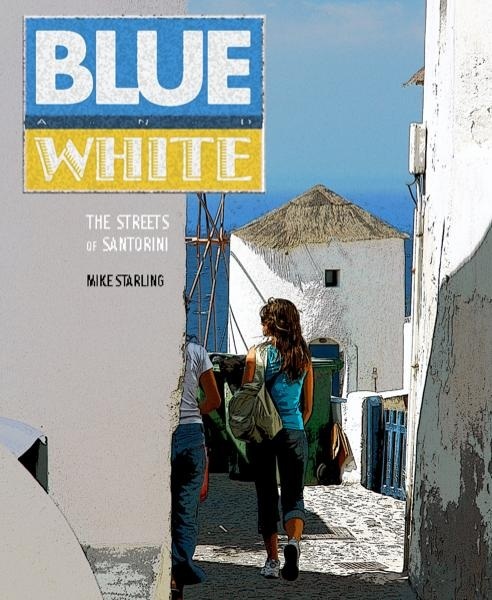 Blue & White: The Streets of Santorini book cover photo ©Mike Starling. 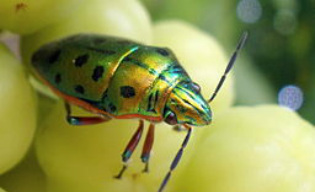 Bug photo by Abhishek Jacob. 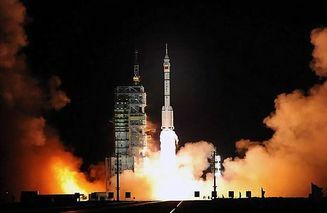 Rocket launch photo by Gang Lee. Quark publicity photo ©Star Trek. Fight Club photo ©Coree Coppinger. Room With A View photo ©Eric Holubow. Jeff Woodward photo taken by Mike Starling on location in Hiawassee, Georgia for Professional Painting Contractor magazine. Milford Sound, New Zealand photo by Paul Bica. 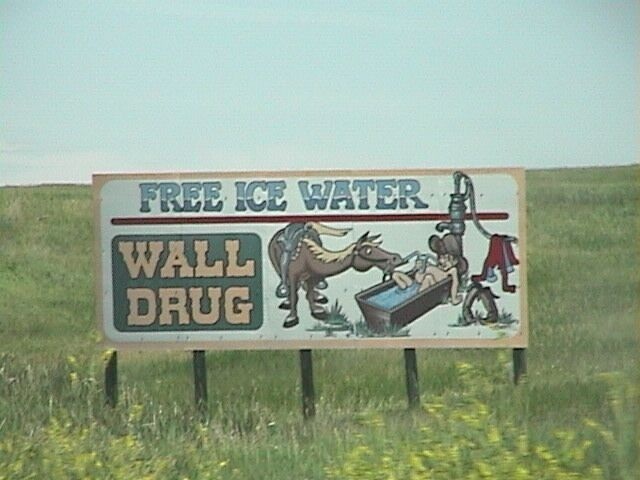 Wall Drug sign photo by JKeiser. Adelie penguins in Antarctica photo by BokicaK. Room With A View, Fight Club and CD, poster and book cover photos are posted by permission of the artists. All rights reserved. The bug, rocket, Milford Sound, Wall Drug and penguin photos are all posted under a creative commons license from the Wikimedia Commons free media file repository. Click here to learn more and support this worthy nonprofit cause. *Thanks to Dennis Lehane, one of my favorite writers and the first person I ever heard use this term.